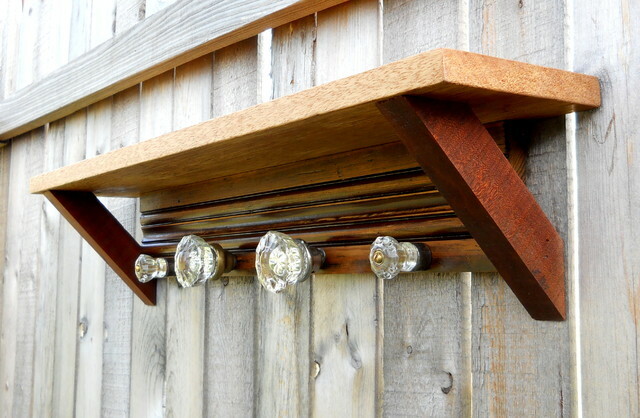 These may just be Coat racks and Coat Hooks but they do make a big difference if they look nice or ugly since they are found in the front hallway of our homes. 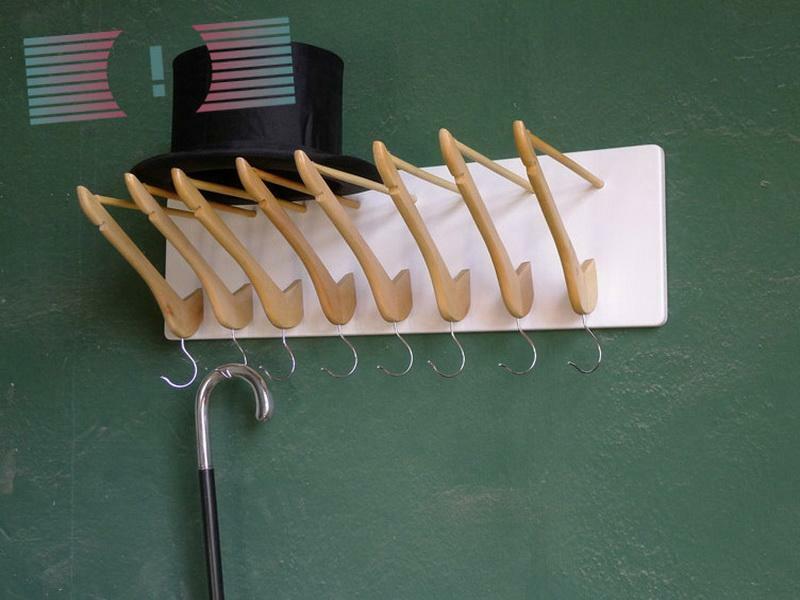 They need not be expensive in order to look good but rather unique and original and also serve the purpose of holding our coats, umbrellas, hats or whatever we need to hang up as soon as we enter the house. We’ve come up with some unique designs and ideas for you to wake up your artistic flair that would have your family and friends guessing. 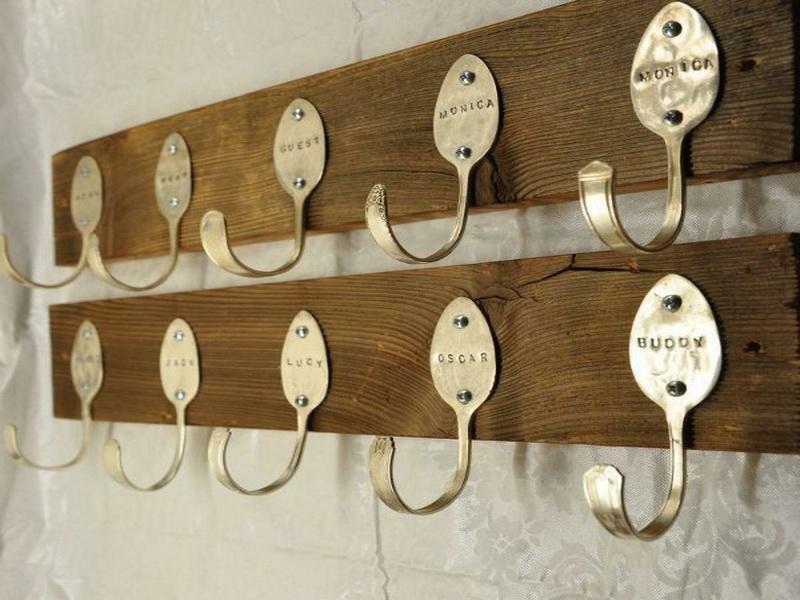 This is a personalized coat rack as initials could be placed on individual racks. 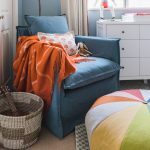 This would work great for large families where everyone vies for their own space. 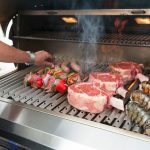 It is also a very unique idea that could catch the attention of every guest. This kind of design will perk up the hallway with its colors and design. 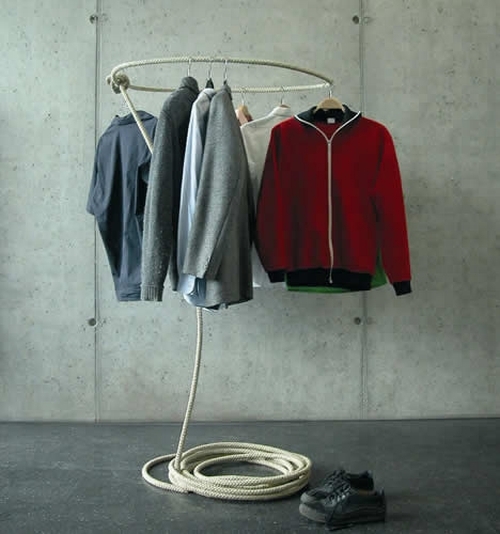 This is also a very practical design as it is not only a coat rack but a pocket that can hold keys and other small things for storage. 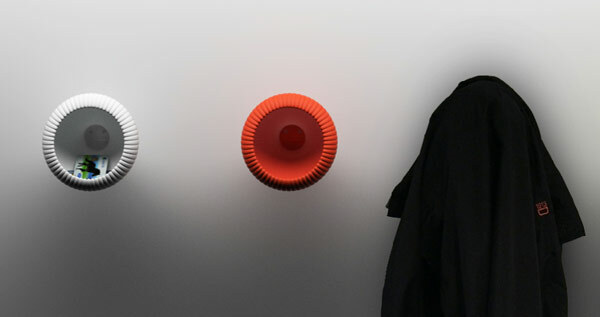 This is one very unique design of a coat rack. It looks like a lasso knot on a rodeo and coats can be placed on hangers and hanged there. 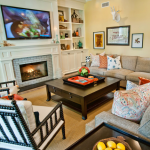 The unique design will belong to any interior of a room. Using different sizes of jeweled doorknobs are a very unique idea of a coat rack. This will certainly be a conversation piece anywhere you put it. 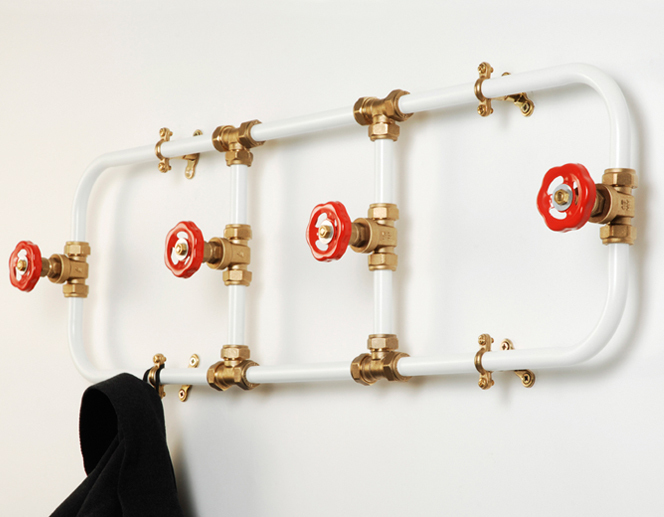 This pipe work design is actually a pipe work that was cleverly and artistically used as a unique coat rack design. This does not only hold the coats but also looks fantastic. 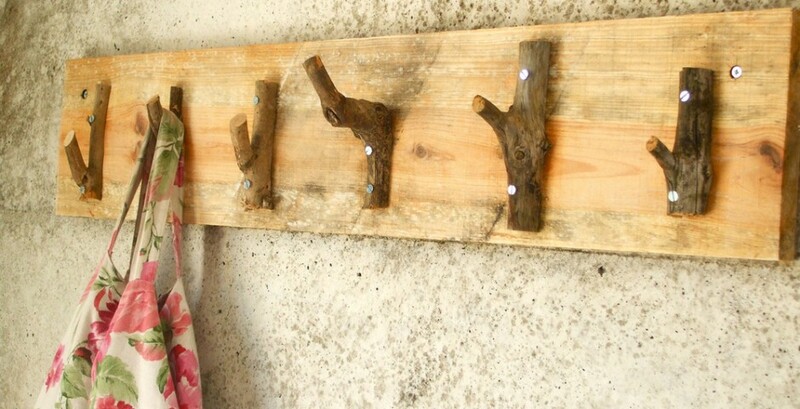 This design of an unfinished wood clothes hangers placed on a strip of wood and mounted on the wall of the hallway not only looks great but practical to use. 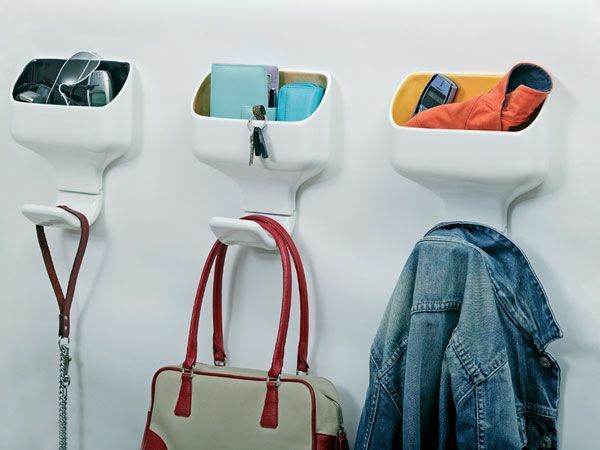 The hooks can be put to good use on other items aside from coats. 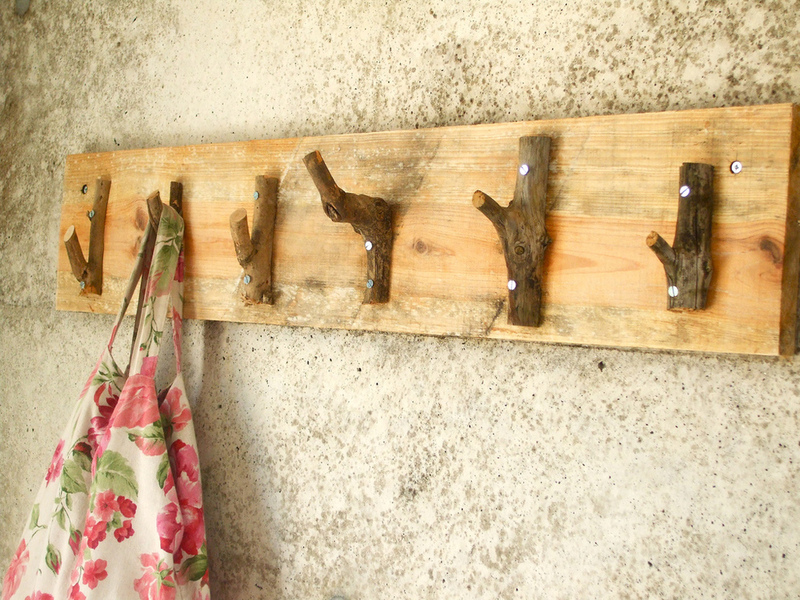 This coat rack has the unique design of using various sizes and shapes of real twigs. What can be more unique than this idea? 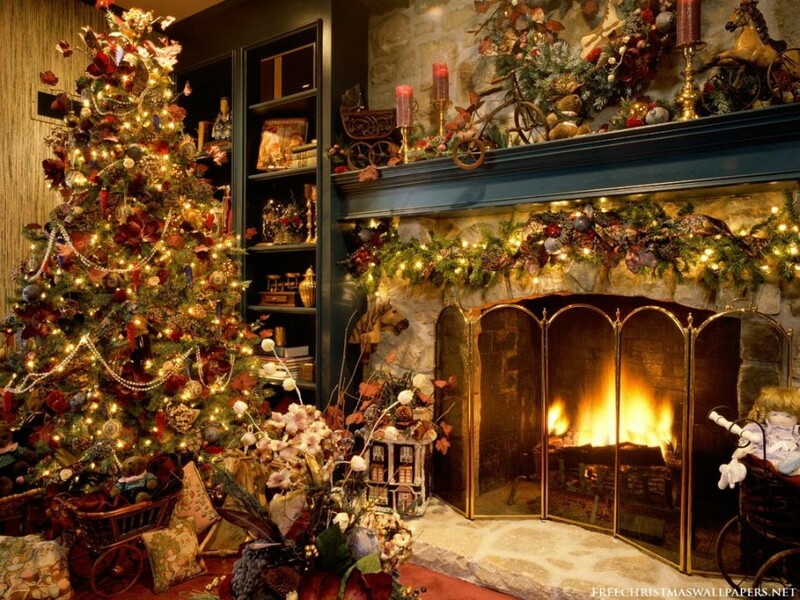 It looks fantastic too and could be placed in any room in the house. The bright yellow green color of the chair stands out by itself. 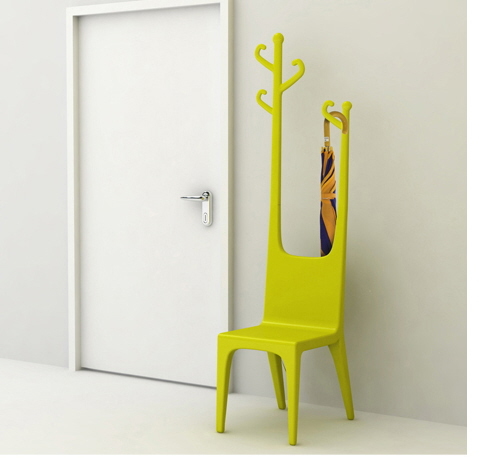 Using it for as a coat and umbrella rack aside from seating is another unique design. 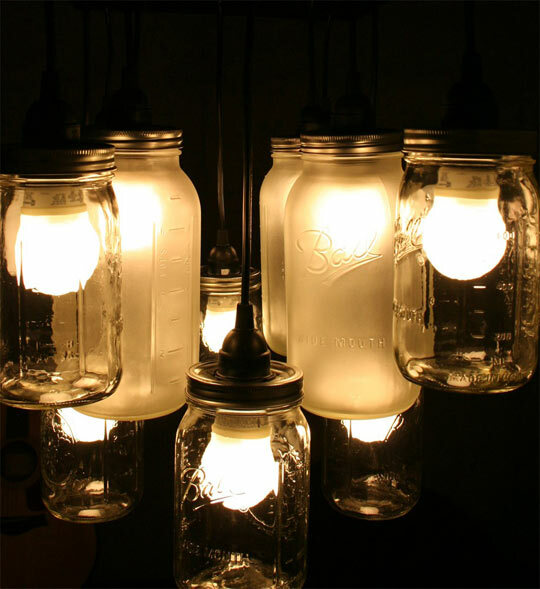 This would also look great in any room. 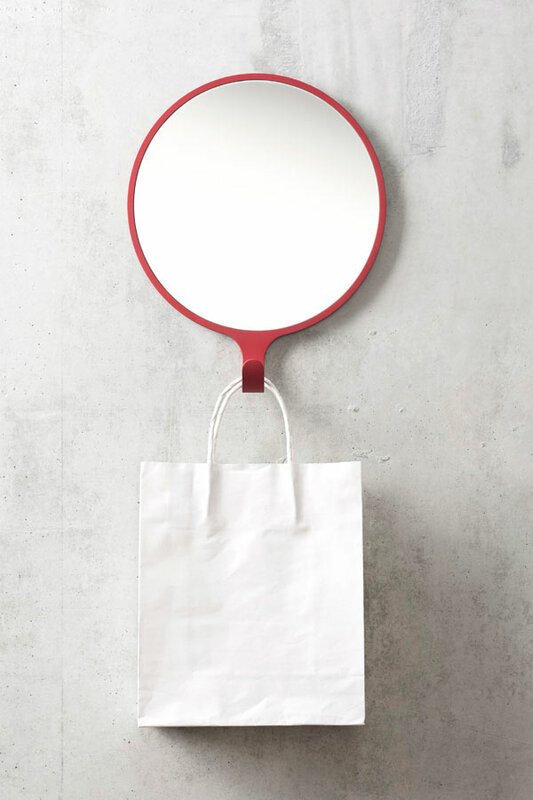 This red mirror that doubles as either a coat or bag rack is a unique and beautiful design. The mirror could also help upgrade the image of any room that it is placed in. 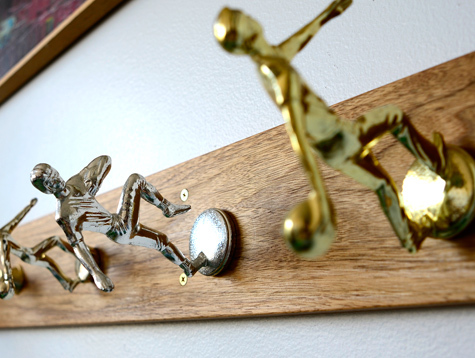 This coat rack uses figures taken from various athletic trophies and not only is this unique idea but a fantastic one as well. The gold color of the figures would stand out on its own but would blend seamlessly with the rest of the interior color.